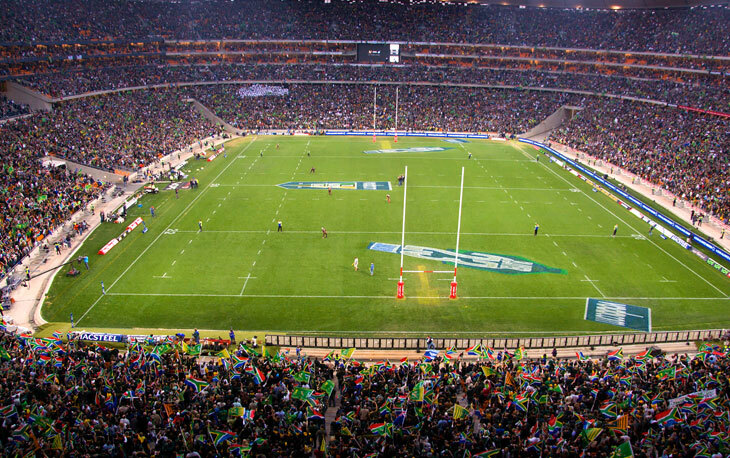 This weekend did not only see the opening of The Rugby Championship but also the Pacific Nations Cup, which involves Fiji, Tonga, Canada, Japan, USA and Samoa. Here is what went down in Week 1. In a closely fought affair Fiji snatched the win late on to beat Tonga 30-22 in a bone-jarring Pacific Nations Cup encounter in Suva on Saturday. Tonga led early in both halves but the lead changed hands four times in the second spell before Ben Volavola, who kicked 15 points, edged Fiji ahead 23-22 with a conversion of Waisea Nyacalevu’s 68th-minute try. Peni Ravai then scored a 75th-minute for Fiji try to clinch the victory in what was a thrilling opening match. Japan launched their Rugby World Cup preparations in efficient fashion as they convincingly overcame Canada 20-6 in their Pacific Nations Cup opener. Ayumu Goromaru kicked 15 of Japans points from penalties while Yoshikazu Fujita scored the first game’s only try in the 16th minute, touching down after Kotaro Matsushima broke through the Canada defensive line. Gordon McRorie kicked two penalties for Canada’s only points in what was a comfortable victory for The Cherry Blossoms. The USA put in a valiant effort, but Samoa held off a comeback to win 21-16 in their Pacific Nations Cup clash. In front of over 10,000 fans in San Jose, Samoa put on a first-half clinic, crossing twice through Alesana Tuilagi and Ashee Tuala. Reserve prop Titi Lamositele went over after a series of pick-and-go’s close to the line, and AJ MacGinty’s conversion made it a five-point game with five minutes to go, but Samoa held off the Eagles late onslaught to hold on for victory. The Pacific Nations Cup continues until August 3 when the two semi-finals and final will be played on the same day.